Hotel Jayakarta Bali is the sister hotel of Jayakarta hotel in the Java island, and it locates along Legian Beach with beautiful sunset. 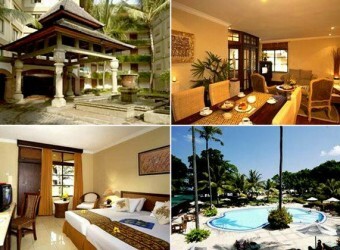 The access of this hotel might be the best starting point of sightseeing in Bali. 350 rooms have mini bar, AC, hair dryer, TV, and bathrooms have both bathtub and shower.